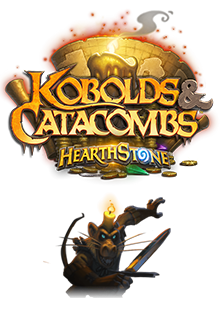 Kobolds & Catacombs Launches Today! 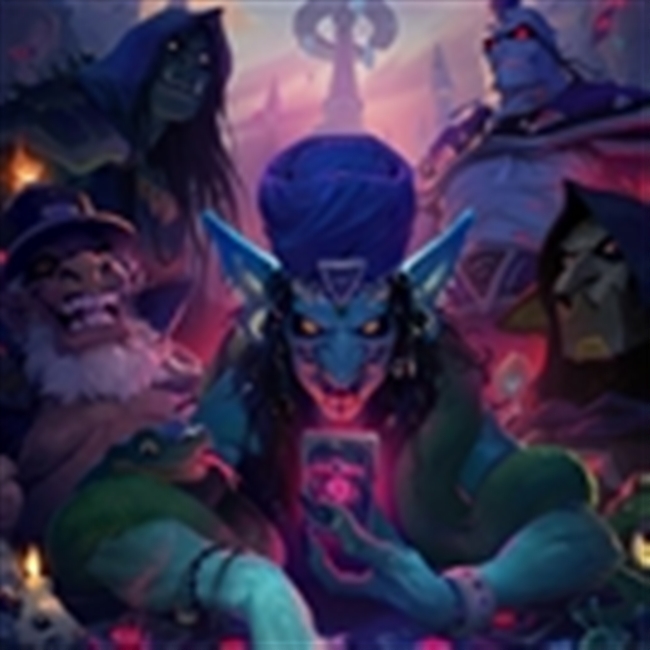 Hearthstone's newest expansion launches this Thursday (Friday in EU) and we're here to give you all the details in one easy place. 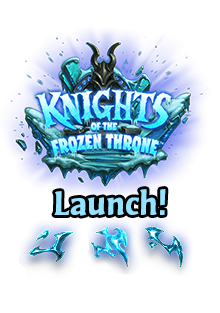 [LIVE] In Americas and Europe!